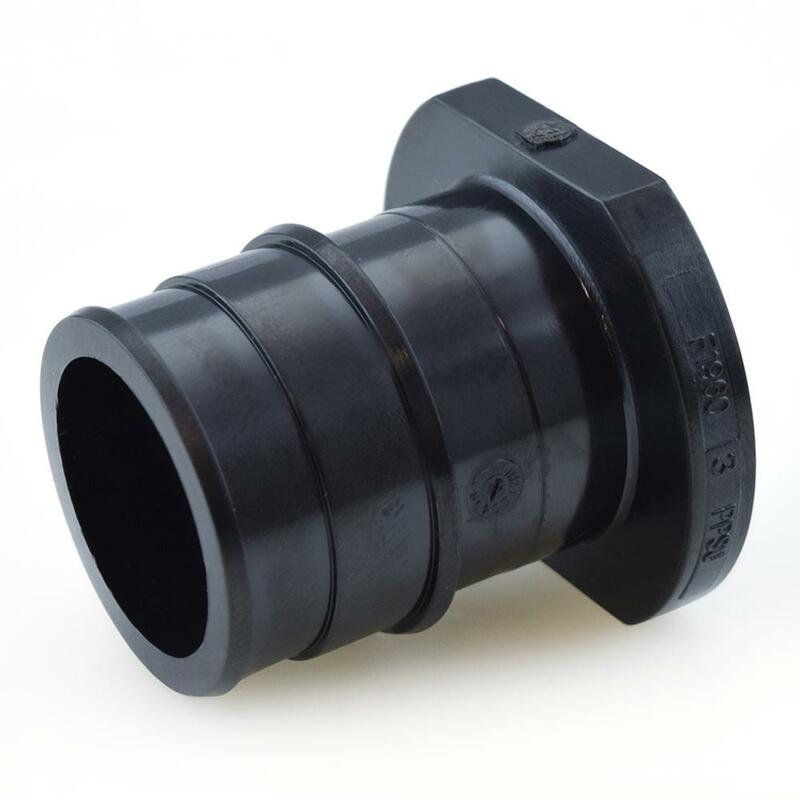 The PEF-P-4 from Everhot is a 1” Expansion PEX Plug. This item closes the end of a 1” PEX-A pipe. Installed using expansion method (expansion tools and rings).